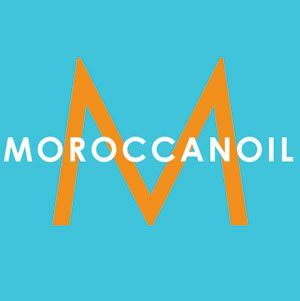 We are excited to announce, we will now be carrying Moroccanoil at la salon Bianca! Moroccanoil products are inspired by Argan oil, from the Argan Tree. Each product is nourishing and hydrating for the hair and/or body.